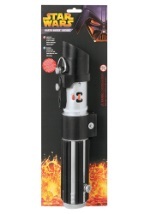 This Darth Vader costume set is the quickest, easiest and most affordable way to quickly transform into the infamous Sith lord. 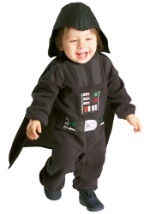 This costume includes a polyester shirt that has a Velcro snap on the back collar. The front and sleeves of the shirt has printed details to replicate a Vader's suit and belt. 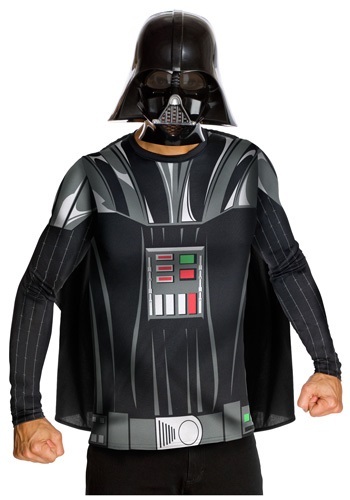 The black cape attaches to the shoulders with Velcro tabs. 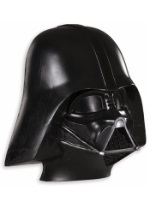 The Darth Vader mask is made of plastic and covers the front of the face. There are clear plastic eyes and openings for breathing to allow the wearer to see and breathe comfortably. 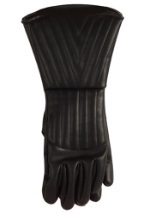 The mask also has an elastic strap to secure it. 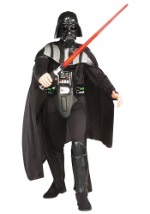 A great Star Wars costume that you can slip into anytime!